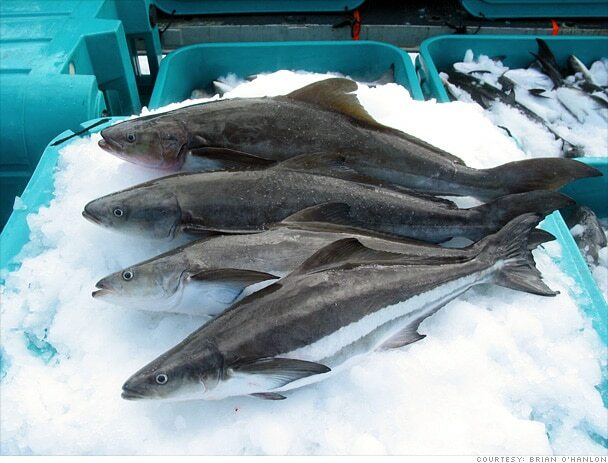 Cobia are the sole member of their scientific family, the Rachycentridae. Cobia is very versatile with white firm flesh and a mild flavor. Enjoy cobia raw as sushi or sashimi, crudo or ceviche or grill it, roast it, pan sear it or enjoy it on the barbeque! If you’re offering Cobia, you’ll probably have to really work with your customers to get them to try it. It’s a great fish to feature as part of an in-store demo – customers will love the chance to try something new!